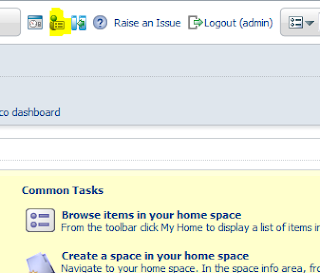 is the sharepoint module present in that installation? 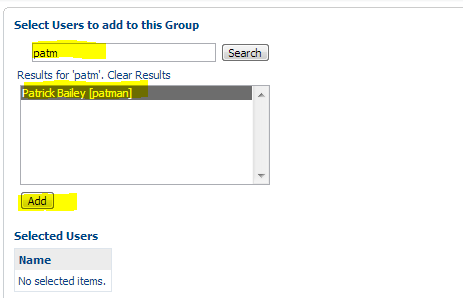 This guide does not cover sharepoint. 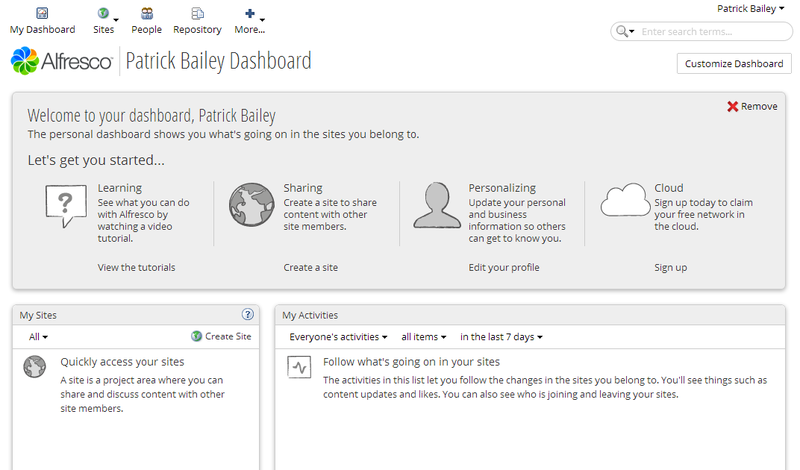 I have not had an opportunity to use alfresco with sharepoint, maybe someday I will. Thank you for this detailed and flawless tutorial! I have saved a lot of time and headaches. Thank you for the tutorial. For some reason when I go to deploy the war files I get "FAIL - Failed to deploy application at context path /alfresco" instead of the fail that is expected. 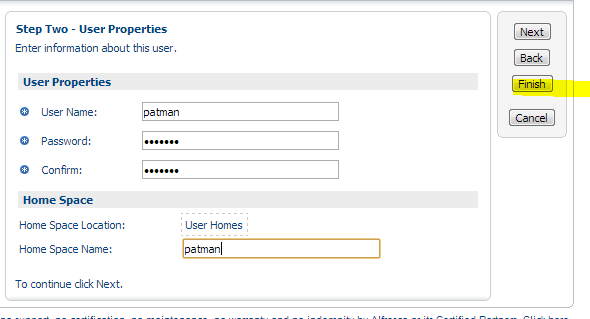 I cut and copied the 2 lines of code, BUT I changed username to my username on the system. Is there something I am missing? Sorry for the late reply. It's been a busy week. My first guess is maybe the war file is not located where you think it is. Make sure the path you entered in for the war file is the exact location on the system. 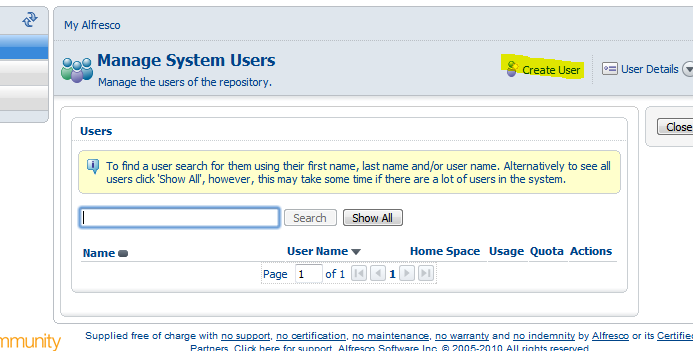 My other guess may be permissions, though I do not think that would be a problem. If you can't get it to work you can always look at the log files at /opt/tomcat/logs/catalina.out to see what the exact errors are occuring. 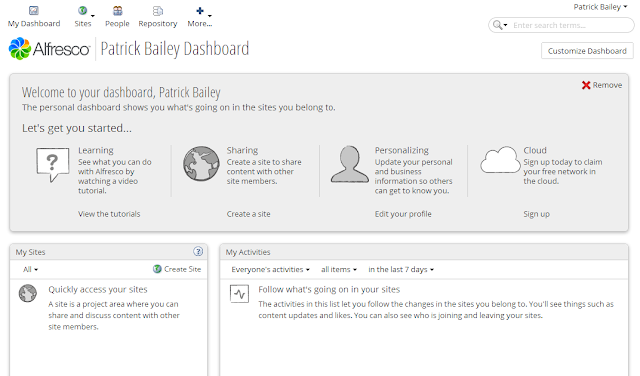 Patrick, i see on the top of the post (which looks great btw) you mentioned you were thinking about creating a virtual appliance or vm, i was wondering if you ever did create that vm so i could possibly download? Just thought i would check since i am feeling lazy at the moment. I would make a generic one to give away but VMs can get kind of big and I do not have a good place to put it where I could afford the bandwidth :) I imagined it would a few GBytes in size and that is a little prohibitive. But maybe I will change my mind. I will put it on my backburner list as a possible in the future. 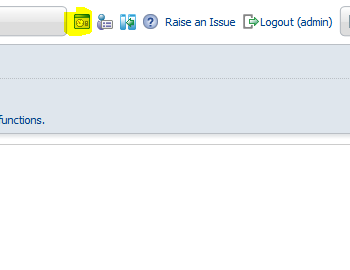 I'm getting a 404 when I try to open http://(local_ip):8080/alfresco. I've changed the alfresco-global.properties, rebooted the server, and run sudo tail -f /opt/tomcat/logs/catalina.out and got the same basic info. 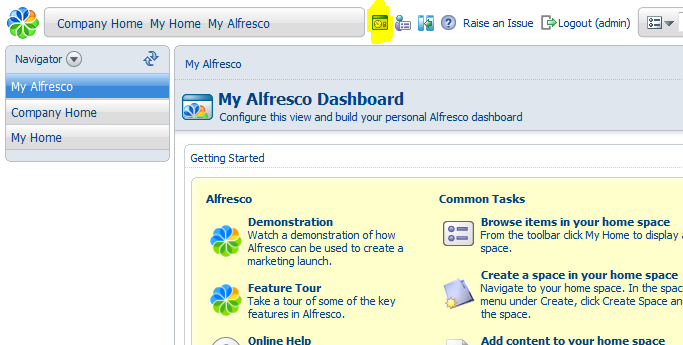 But when I go to view alfresco, I get a 404. I've gone through the tutorial twice from scratch now and it's happened both times. Any ideas? Also, I can see all the other tomcat web ages. You are a gentleman and a scholar. The link you gave me was just what I needed. 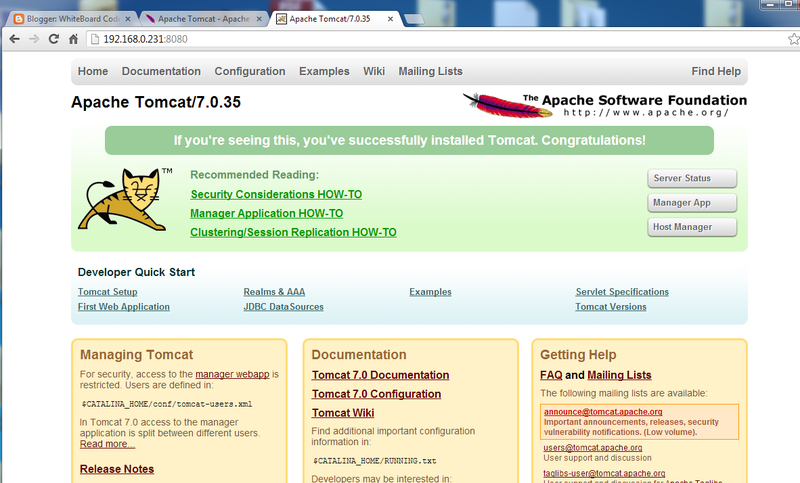 Turns out I had previously screwed up my hostname setting, and it was affecting Tomcat. I apologize for taking up your time. 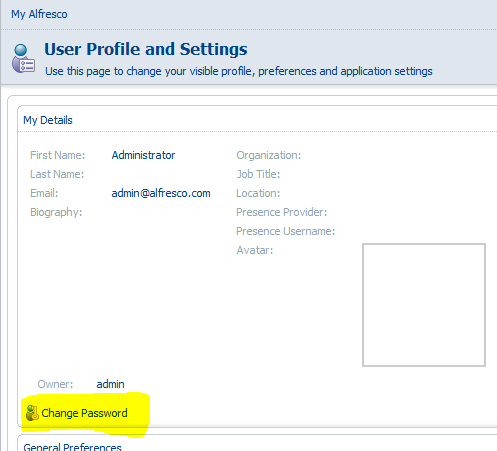 any experience with SSO between alfresco and a windows domain (windows server 2003) so that users dont have to remember another password? 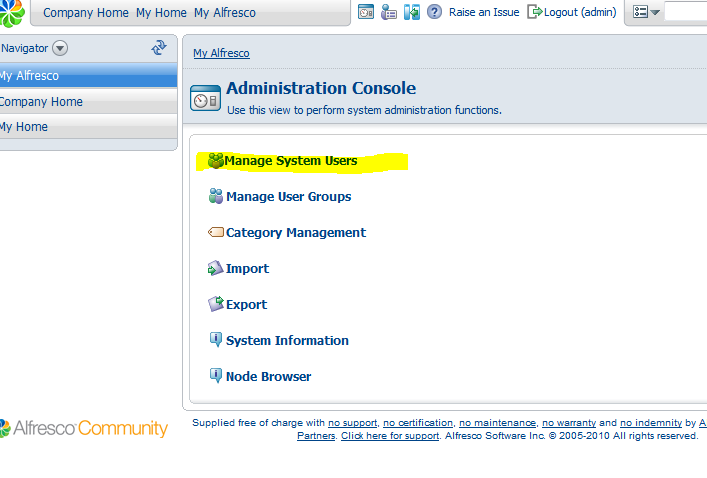 So in the beginning they do not even know they are using alfresco (just explain check in/check out)..
We use winXP/win 7, users have windows accounts and also google mail accounts. 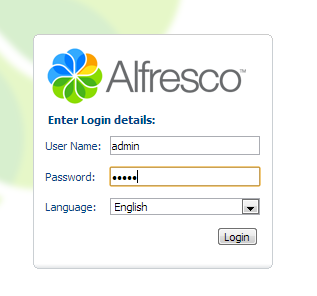 is there a way to sync the alfresco accounts with google accounts or windows accounts so they dont need to remember another set of passwords? I am not aware of a way to do what you are asking off the top of my head. Your articel very helpful. 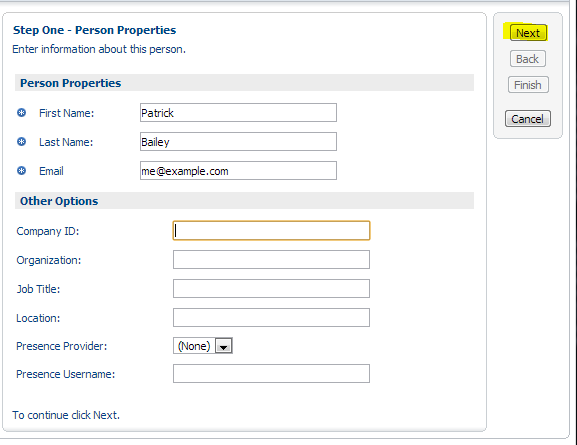 Could you help me to config alfresco authentication with zimbra ldap. 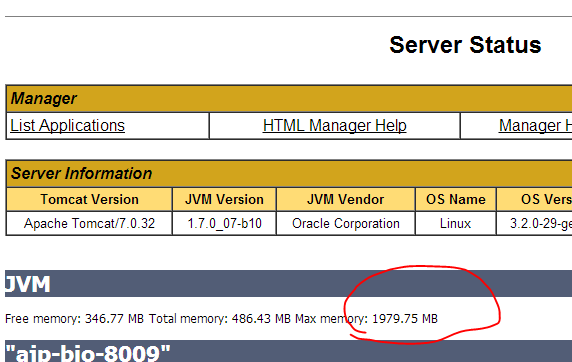 My zimbra version is 7.2.2. 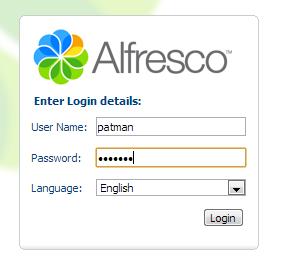 Setting up Alfresco to talk to an LDAP system has been something I have wanted to do, but have not yet done. I have added it to my TODO list, not promising anything but if I am lucky I will have an article in the next month or so on the Subject. Thank you so much ! Worked like a charm, better than anything else I found in the web ! Great post, which leads a question: why doing it all manually, as Alfresco provides some kind of all-in-one setup script ? Is there real benefit over the alfresco bundle ? They do provide an all-in-one install. However its meant for testing. It could be used for day to day usage, but it would need a few tweaks. 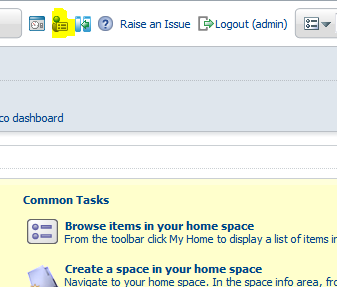 Such as removing the guest login and updating the admin users default password. This installation guide, although a valid install, is really just a good starting point for configuring your own set up. As an example you may want to use a postgres database on a different server, this guide does not do that but it does give you a leg up on how to do that (I hope). So why would you want to use this vs the provided all-in-one setup. 3. Because we are geeks and like to tinker! I successfully installed and configured tomcat7, mysql, and alfresco 4.2.c using your great tutorial. 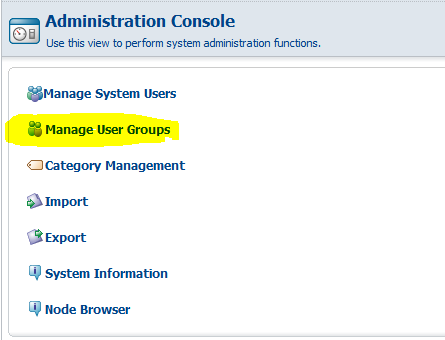 Now I wanted to install an add-on (auditShare: http://labs.atolcd.com/projects/auditshare/wiki/Installation_en) and found that some dirs mentioned in the installation guide for audit are missing. Also, the paths in apply_amps.sh (or apply_amps.bat), which I'm asked to run, are not right set. alfresco.sh is completely missing, but I assume that starting and stopping alfresco via the tomcat manager does the same job. My question now: is there a standard way of installing add-ons after manual install with your tutorial ? Or do I just have to adjust scripts and dirs manually and hope everything runs fine ? I have the same issue. Have you found any solution for this case? Can you help me with a script to stop and start services alfresco? 2014-05-29 09:15:39,216 WARN [alfresco.util.OpenOfficeConnectionTester] [localhost-startStop-1] An initial OpenOffice connection could not be established. s should not affect the operation of OOo. Could you share your share-config-custom.xml file ? Thanks a lot! Excellent tutorial.